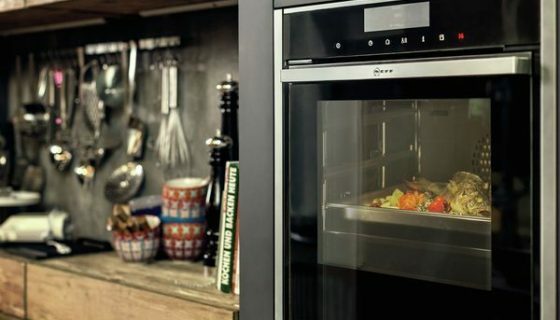 For 140 years Neff has been a leader in supplying all manner of kitchen appliances with an extensive range of ovens, including the popular NEFF Slide&Hide® oven, microwaves and extracting hoods. After years of refinement, Neff has mastered design that also enhances functionality. 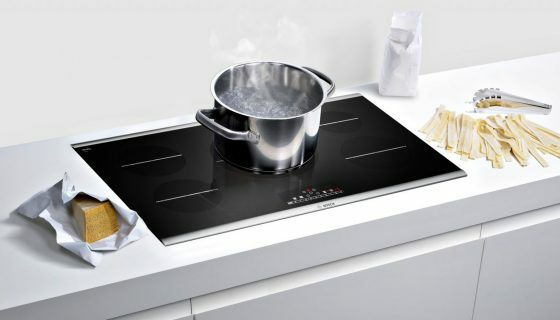 Bosch is a well known brand that build kitchen appliances using the most stable materials for ultimate durability. 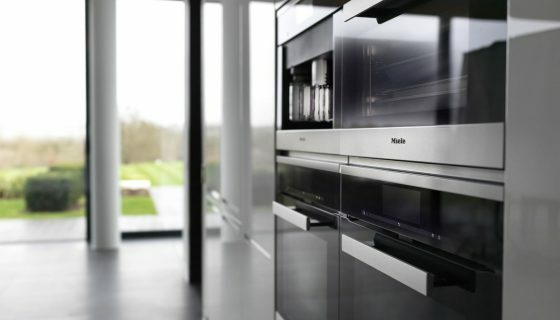 With a variety of installation options and with beautifully bold, contemporary and simple, discreet designs, Bosch encompass all personal preferences within their range of high quality, high performance appliances. Established in 1899, Miele focus on manufacturing high calibre, sustainable domestic household appliances. With premium designs and impressive innovations, Miele set the standards for durability, performance, ease of use, energy efficiency and service. 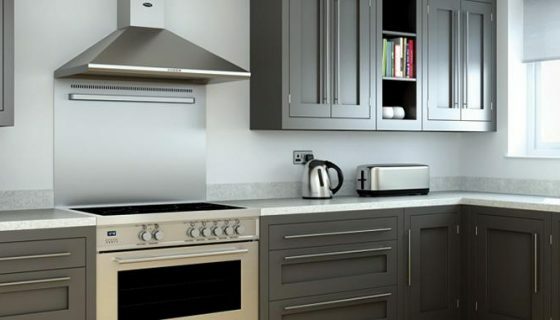 Established in 1995, Britannia were one of the first companies to introduce range cookers to the UK and are dedicated to providing quality range cookers and built-in appliances. With craftsmanship you can feel and reliability you can count on, Britannia pride themselves on attention to detail and products designed to impress and built to last.